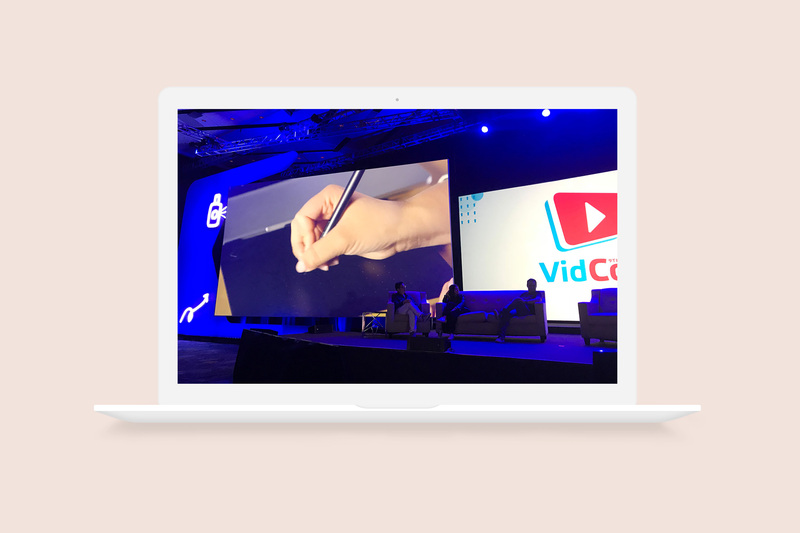 Summary: The Creative and Marketing team was asked to lead producing a live-action video along with an agency, North South 7, to present at VidCon as an opener to Ivan Lopez’ fireside chat around Collab. The video provided a visual experience portraying how a design is uploaded, through the production process, to the customer receiving the end product. 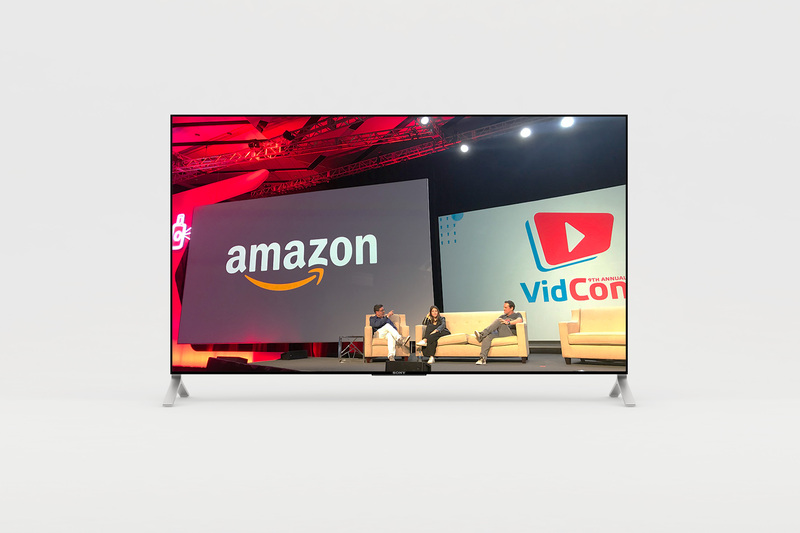 The video captured the audience by visually representing the end-to-end journey in a fast-sequenced flow that went from ideation to customer delight. The video was intended to show the ease of the process, the scale at which merchandise is produced, how each party works in the value chain, and showcase the breadth of product-types and colors we support. Timeline: The production timeline was 2 weeks. During this time, Merch Creative, Marketing and BD produced a script and shot list, prepped Woot on logistics, filmed the video on-site in Dallas, and went through three rounds of editing with North South 7 and an animation agency.